Here at D&M we stock the complete Solidor collection. 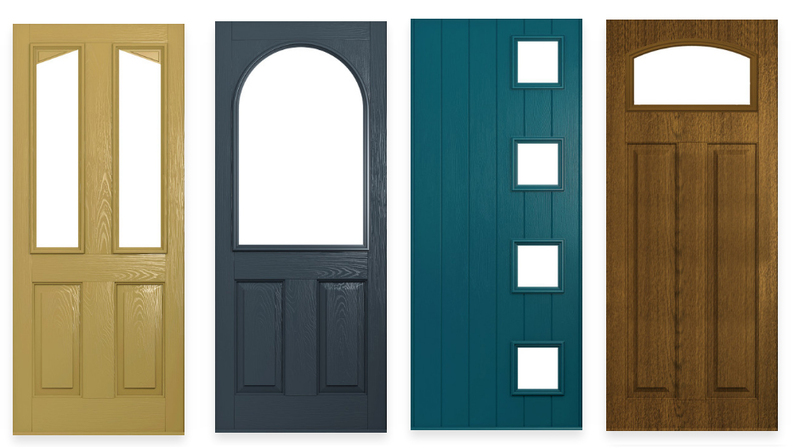 The collection includes a wide selection of doors with numerous colours and finishes to choose from. 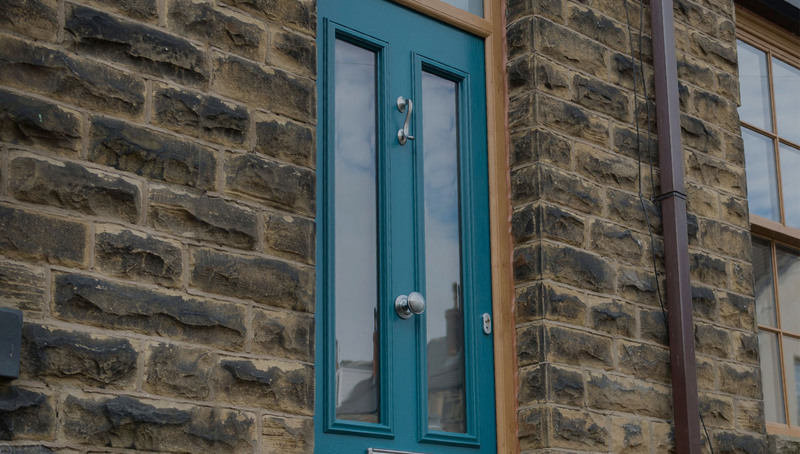 From traditional to contemporary door types, the Solidor range is a perfect choice for any style of home. Both aesthetic yet secure, the Solidor range is made from wood, plastic, glass and insulation foam for a sturdy and strong door. This high quality door option is a unique choice with 20 colours options. 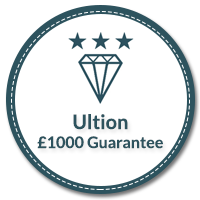 We have a standard range, a premium range and a luxury range to suit all budgets and preferences. Our colours are not limited to conventional woodgrain, we also have eccentric colours available to complement any home. 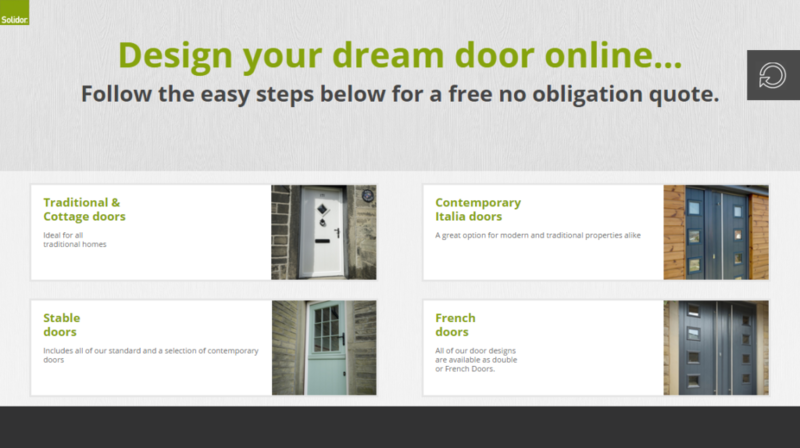 We even have the option of offering you a different colour on both the exterior and interior of your door.